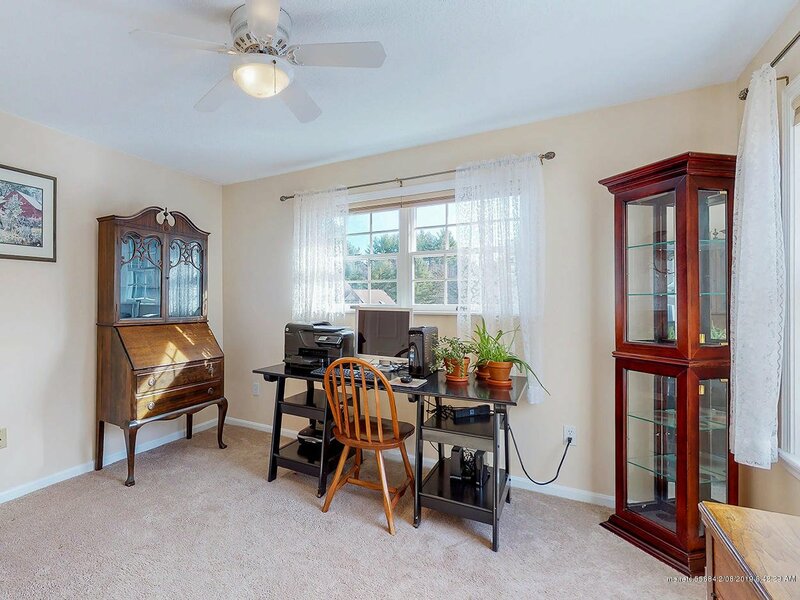 There's nothing to do but move right in to this beautifully maintained townhouse style unit in the pet-friendly, conveniently-located Fallbrook condominium complex. The first floor boasts gleaming hardwood floors in an open layout living, dining, and kitchen area with a half bath and sliders to a double-size private composite deck with beautiful gardens. 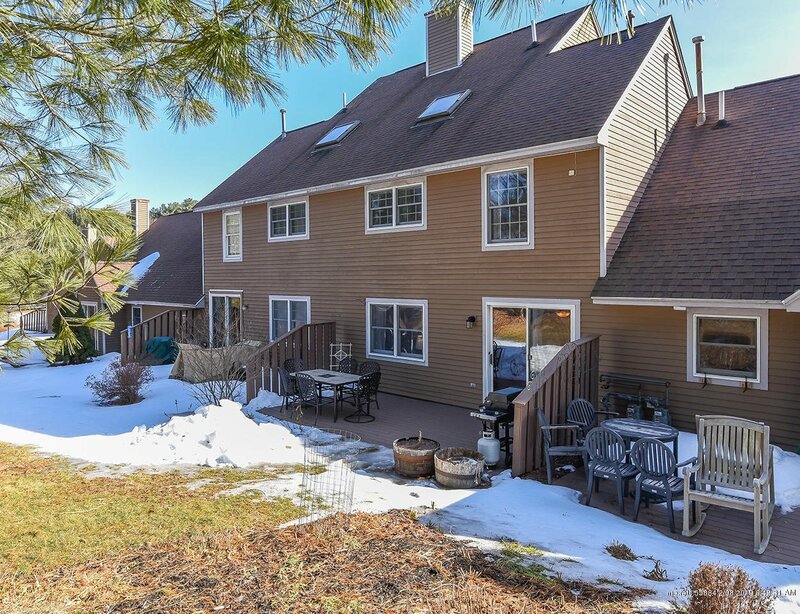 On the second floor, you'll find a master bedroom with two large closets, and a walk-through full bathroom with a granite top vanity, as well as a second bedroom, washer/dryer, and a newer energy-efficient natural gas boiler. The third floor, completed in 2016, boasts a third sunny bedroom with a full bath, and two attic spaces for additional storage. The attached direct access garage with two additional parking spaces in the driveway make this the one you've been waiting for!